Built on the namesake, the beautiful sandy bay in place of prehistoric Gallisou is defined by hills and low mountains and is 8 km from Ermoupoli. 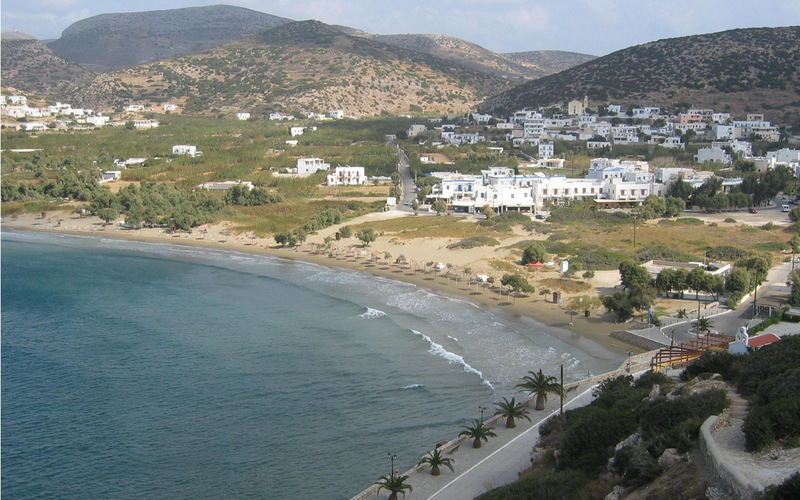 Galissas is the major resort of Syros. The chapel of St. Pakous the top of the hill that overlooks the beach and the village of Agios Stefanos, a church built inside a cave, are two sites that should not be missed. Opportunities for swimming and water sports will give you crystal clear waters of the bay. From the village there is a bus by bus to the beaches of the island and Ermoupolis from early morning until midnight.